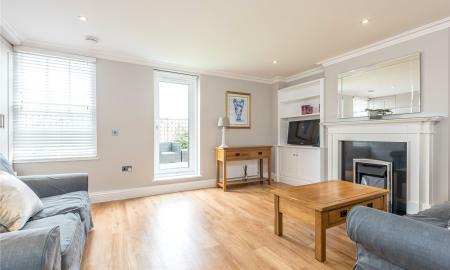 STUNNING THREE BEDROOM SPLIT LEVEL FREEHOLD MAISONETTE IN THE HEART OF ANGEL Recently renovated to the highest standard show casing original period features as well as stylish contemporary design. Accommodation is arranged over three storeys. 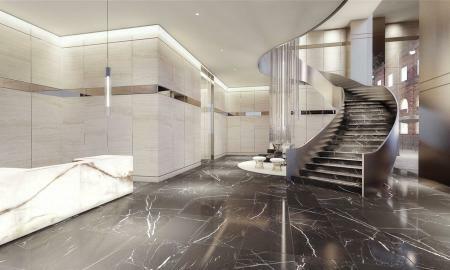 The first floor is made of a bright and spacious kitchen reception area with ample space to dine and entertain and a Wc. The second floor contains the master bedroom with built in wardrobe, a well apportioned bath/wet room and direct access to a good size private terrace area with spectacular views of the city of London.The upper floor has two further bedrooms. 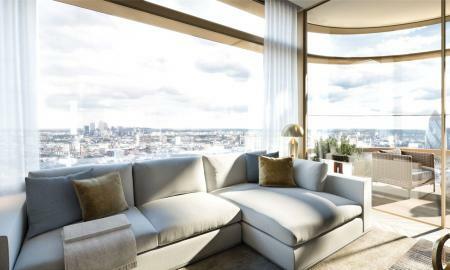 A Stunning three bedroom penthouse with two balconies with views across the London City skyline. MEWS HOUSE WITH PRIVATE PARKING A rarely available 4 bedroom 2 bathroom mews house in a private gated development off Islington Park Street. Accommodation is arranged with a Spacious semi open plan reception room with wood flooring and patio doors opening on to a decked area. Modern fitted kitchen with stone worktops and a skylight. Master bedroom with fitted wardrobes and a further double bedroom on the first floor along with a shower room. The second floor comprises a further master double bedroom along with a fourth bedroom and a family bathroom. The Home has been newly decorated. 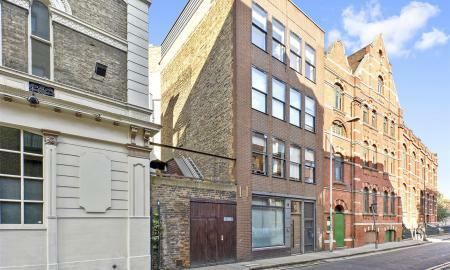 Cobble Mews is set back behind Islington Park Street offering quiet seclusion. A stones throw from upper street and 5 mins walk from Highbury and Islington station(Underground - Victoria Line Overland Service) making the location outstanding! 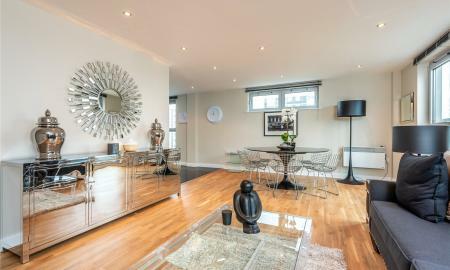 A beautifully presented and finished three bedroom penthouse apartment within walking distance to Hoxton. 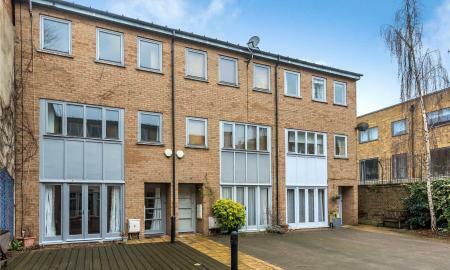 This immaculate property is composed of a spacious open plan reception room with fully fitted kitchen, wood floors and double glazing, two large double bedrooms, a further third double bedroom,a storage cupboard, two stylish modern bathrooms and two balconies. The property is within walking distance to the City, Old Street station (Northern line), Hoxton and Spitalfields market is a short stroll away. 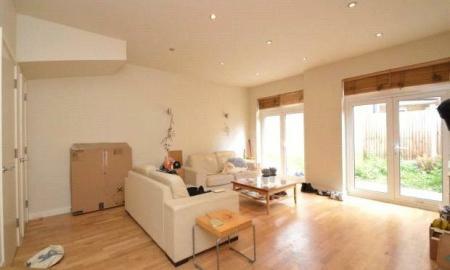 A Stunning three bedroom split level penthouse with two balconies with views across the London City skyline. 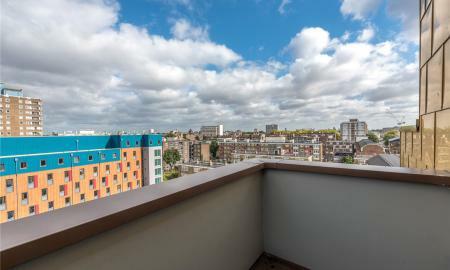 CITY SKYLINE VIEWS Luxury Three bedroom bright and spacious penthouse set in the heart of trendy Shoreditch. 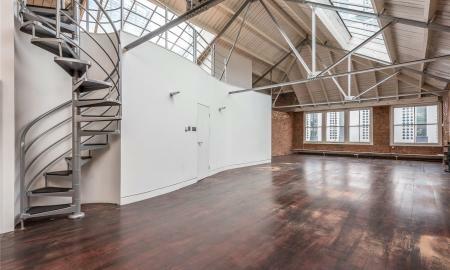 Nestled onto a side street in the heart of Shoreditch is this stunning luxury penthouse apartment. Accommodation is presented over the top two floors of the building, the property has impressively high ceilings with two spacious double bedrooms, an en suite bathroom with a further family bathroom on the lower level and a beautifully presented open plan living area on the upper level. Presented to an excellent standard of finish and with a generous amount of natural light thanks to the large windows and various skylights. 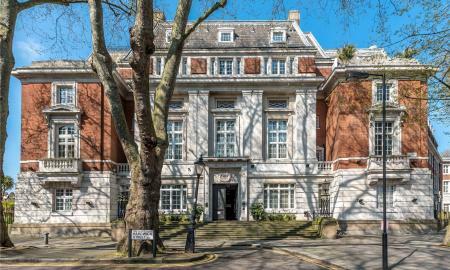 The property is just minutes away from Spitalfields and Liverpool Street station (central line, Hammersmith and city and Metropolitan line and Over Ground services) and with Shoreditch High Street Station (London Over Ground) on the doorstep. BRAND NEW STUNNING TWO BEDROOM APARTMENT IN ANTHOLOGY HOXTON PRESS, N1 Brand newly built luxury two bedroom apartment in the brand new Anthology Hoxton Press. This apartment comprises of luxury living area with duel aspect windows, wrap around balcony, open plan kitchen area with smeg appliances. Peaceful bedroom with built in war drone and sliding bedroom door. Hoxton Press lies on the west side of Shoreditch and just north of the City of London. 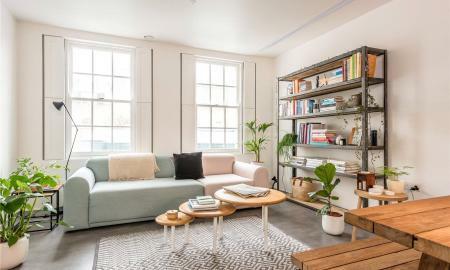 Its lively community of shops, bars, restaurants and galleries means there&#146;s always something going on but if you want to go further afield, nearby Haggerston, Hoxton and Old Street stations give you easy access to the rest of London. Located on the corner of Penn Street and Bridport Place, Anthology Hoxton Press consists of two hexagonal towers of 16 and 20 storeys. Together they house 198 private homes with a choice of one & two bedroom apartments, and twelve three bedroom penthouse apartments. 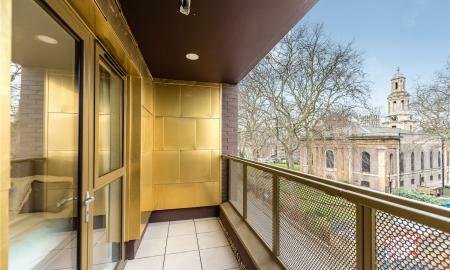 LUXURY PENTHOUSE WITH STUNNING VIEWS Newly refurbished luxury, exclusive, three double bedroom apartment close to Shoreditch Park and the Regents Canal. 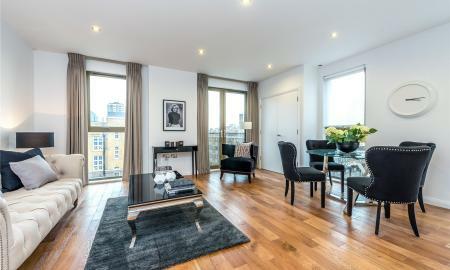 The property is set on the 9th floor and made of a spacious open plan reception, fully integrated kitchen with quality appliances & granite worktop, three double bedrooms with built in storage, three en-suites and a fourth bathroom. 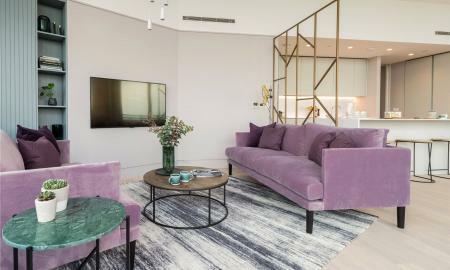 The apartment sits on one of the upper Floors of this impressive N1 Development and offers an abundance of natural light and space with fantastic views over Canary Wharf & The City. In addition the apartment benefits from a 24 hour concierge a gym and a parking space. 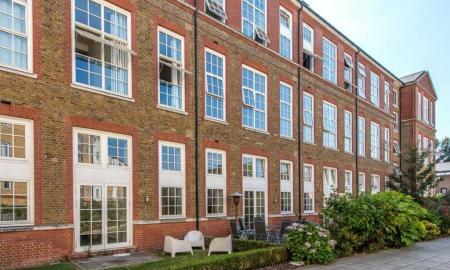 Ideal for professionals based in the City that want to make the most of living in a quiet residential road, close to Regent's Canal, Shoreditch, Hoxton and Angel. 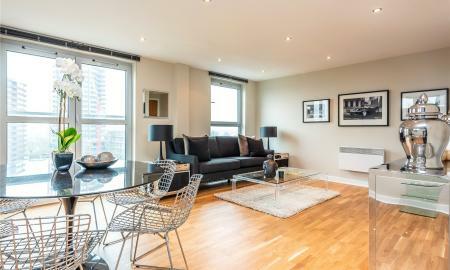 LUXURY THREE BEDROOM APARTMENT WITH STUNNING VIEWS Newly refurbished luxury, exclusive, three double bedroom apartment close to Shoreditch Park and the Regents Canal. The property is set on the 9th floor and made of a spacious open plan reception, fully integrated kitchen with quality appliances & granite worktop, three double bedrooms with built in storage, three en-suites and a fourth bathroom. 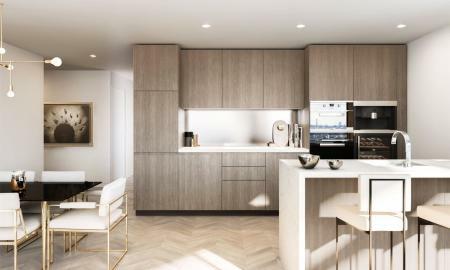 The apartment sits on one of the upper Floors of this impressive N1 Development and offers an abundance of natural light and space with fantastic views over Canary Wharf & The City. In addition the apartment benefits from a 24 hour concierge a gym and a parking space. 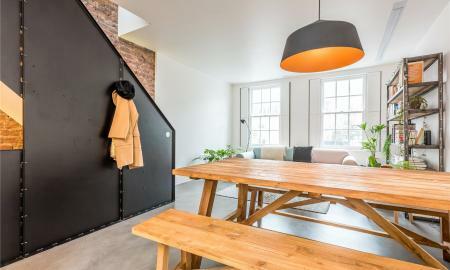 Ideal for professionals based in the City that want to make the most of living in a quiet residential road, close to Regent's Canal, Shoreditch, Hoxton and Angel. 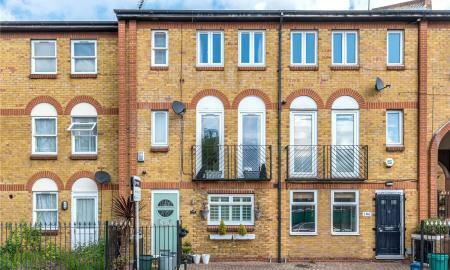 EXCELLENT THREE DOUBLE BEDROOM SPLIT-LEVEL APARTMENT WITH PRIVATE GARDEN A well-presented three double bedroom apartment, situated in what was once a Victorian schoolhouse. This split-level property comprises of three double bedrooms, three bathrooms and a spacious open-plan kitchen and lounge. 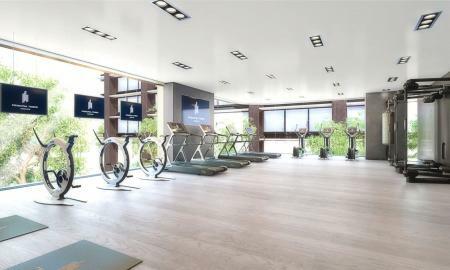 Additional features include high ceilings, access to a communal gym, sauna, and concierge. 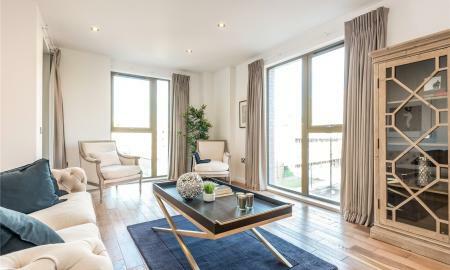 Located moments away from De Beauvoir Town, as well as transport links including Haggerston, Hoxton and Dalston Junction stations. 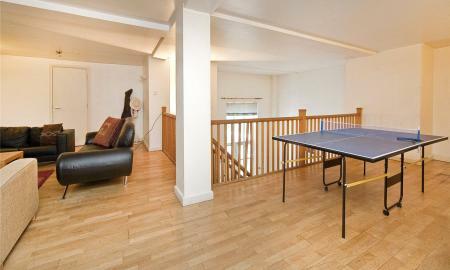 A beautiful selection of 19 bright and spacious apartments set in the heart of trendy Shoreditch.